Tuesday Poll: What’s Keeping You With Your Current Wireless Carrier? We talk a lot about carriers on this site. We cover all of their policy and plan changes, the new phones they release on a monthly basis, where their network has stretched to, and if their 4G LTE network is the biggest and baddest on the planet. But what is it that’s keeping you with your current carrier? 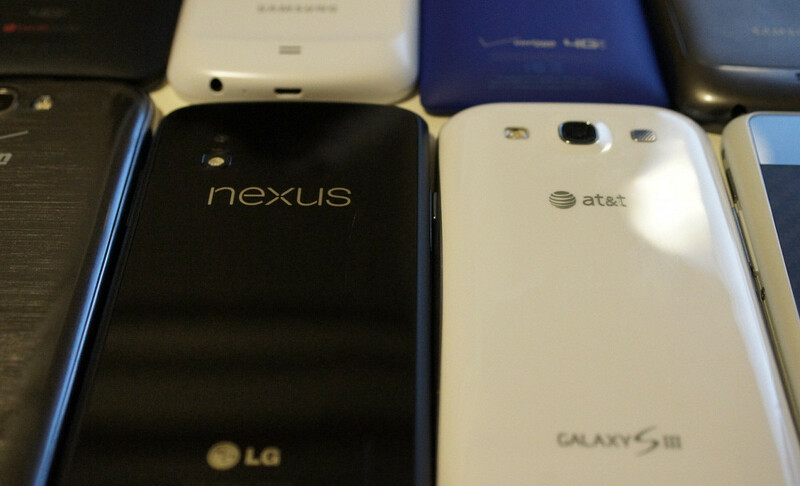 Is it that ever-expanding phone lineup? Do their plans meet your needs? Is their 4G LTE network the best? Are you stuck with them because no other carrier offers decent coverage in your area? Are you counting the days until you can bolt for greener pastures. You tell us. What's Keeping You With Your Current Wireless Carrier?